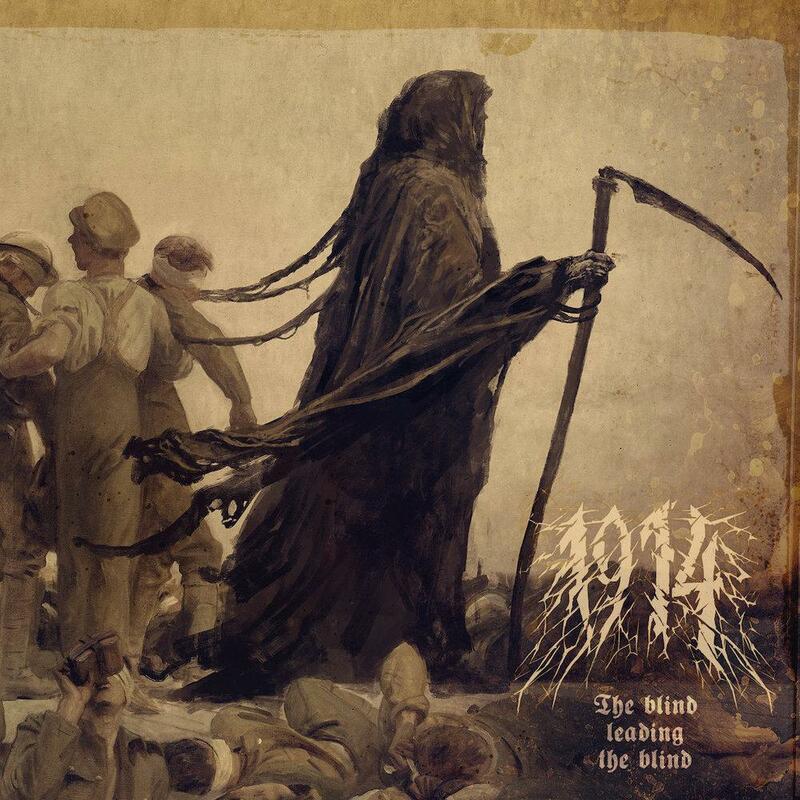 1914 Premiere New Song "Arrival. The Meuse Argonne" From Upcoming New Album "The Blind Leading the Blind"
1914 premiere a new song entitled "Arrival. The Meuse Argonne", taken from their upcoming new album "The Blind Leading the Blind", which will be out in stores on May 31 via Napalm. Check out now "Arrival. The Meuse Argonne" below. 1 Comment on "1914 Premiere 'Arrival. The Meuse Argonne'"
This isn't a new album, it was released in 2018, please check before. Anyways it's a great album!